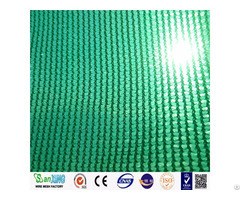 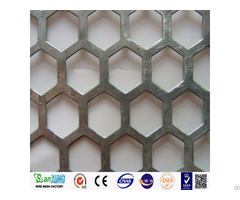 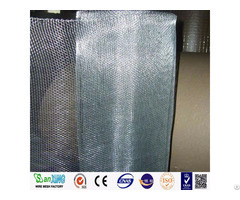 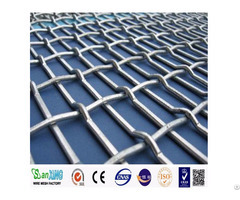 Sanxing Wire Mesh Factory was established in 1990, which is a professional manufacturer of welded wire mesh, welded wire mesh panel, hexagonal wire mesh, chain link fence, crimped wire mesh,stainless steel wire mesh, fencing netting, expanded metal mesh,window screen,galvanzied square wire mesh, fiberglass mesh ,g stainless steel wire mesh rating mesh,barbed wire,razor barbed wire,galvanized wire,black annealed wire,bailing wire,cut wire etc. 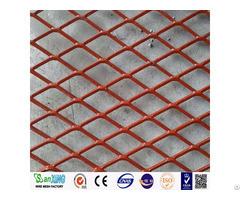 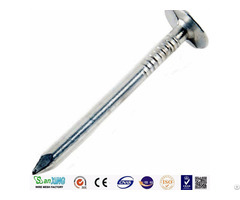 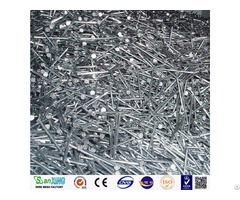 Our products are widely used in industry, agriculture, cultivation, construction, transport and mining. 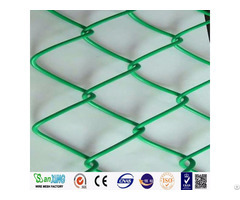 By now we have already established business relations with 45 customers from Southeast Asia, Asia, Europe, Middle East, Africa, and quadruple the sales amount and customers annually.